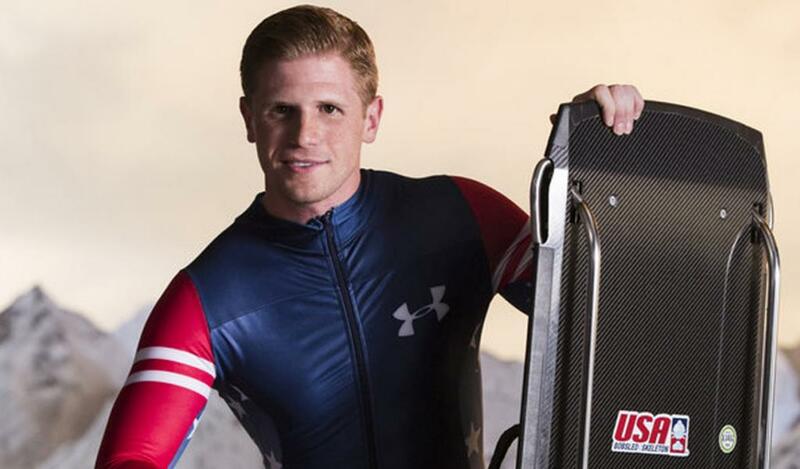 Skeleton’s John Daly hoping to continue Jimmy Shea’s Olympic legacy ….. This entry was posted on February 9, 2014 by carbonhans. It was filed under Uncategorized and was tagged with carbon fiber, john daly, olympics, skeletons, Sochi, sochi 2014.